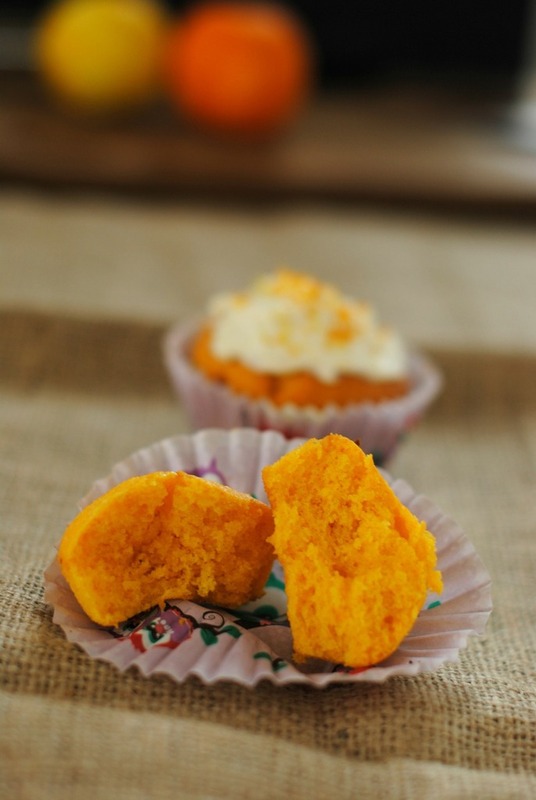 A yummy and quick recipe of squash cupcake for a perfect healthy snack. It is not usual in a cupcake, isn’t it? 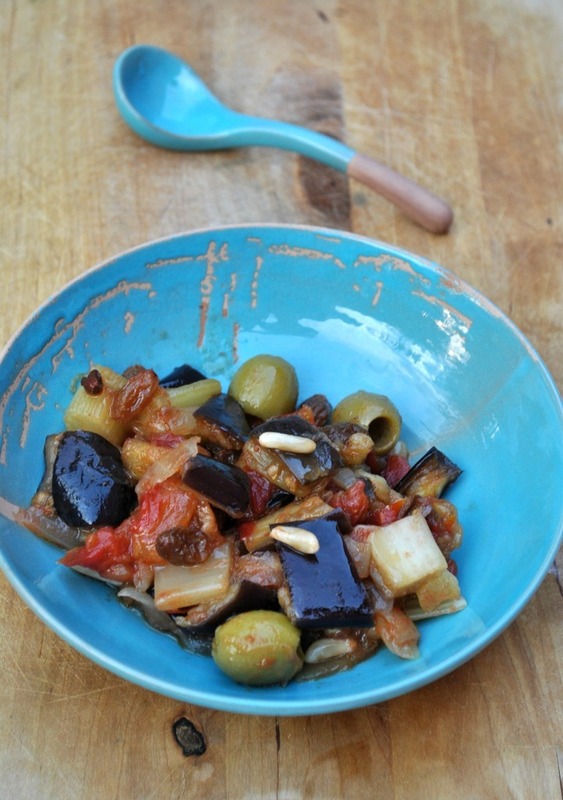 Actually the recipe is from Jamie Oliver and has been adapted gluten free. I’ve chosen it between the many suggestions made by the famous chef Jamie Oliver for the Food Revolution Day, because today is the day of the revolution in food. This is a Jamie Oliver’s project to raise awareness of how bad the people of the rich Western world eat, where people do not cook any more, do not use the fabulous kitchens they have and where has been missed the link between the ingredients and the plates and there is a huge waste of food. All this results in malnutrition and obesity problems that involve a large percentage of people, specially children. It’s a good idea to teach again to prepare food in the homes, to cook and to care, also if just for one day, as a little start. * gluten-free product and / or contamination from gluten. On a cutting board cut the pumpkin into small pieces (if you have a butternut is not necessary to peel it, use only the upper part, more narrow). Add a pinch of salt, gluten free flour, almond flour, baking powder, and spices, pour the extra virgin olive oil and mix everything. Do not overbeat the batter, the ingredients should be only integrated well. 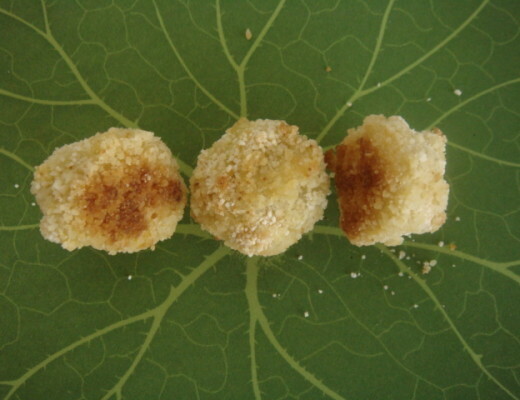 (If you use Thermomix: 1 ’30 “minutes, speed 3/4, stopping the robot to collect the batter). 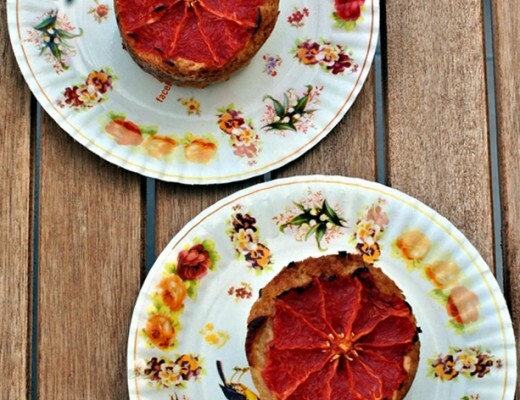 Line a muffin tin with cupscake molds and fill them at three-quarters with the mixture. Bake in preheated oven for 25-30 minutes, or until golden brown, check with a toothpick to make sure they are cooked: insert it in the center of the cupcakes, if it comes out dry they are ready. Remove the cupcakes from the oven, let them cool and then place them on a wire rack to let them cool completely. 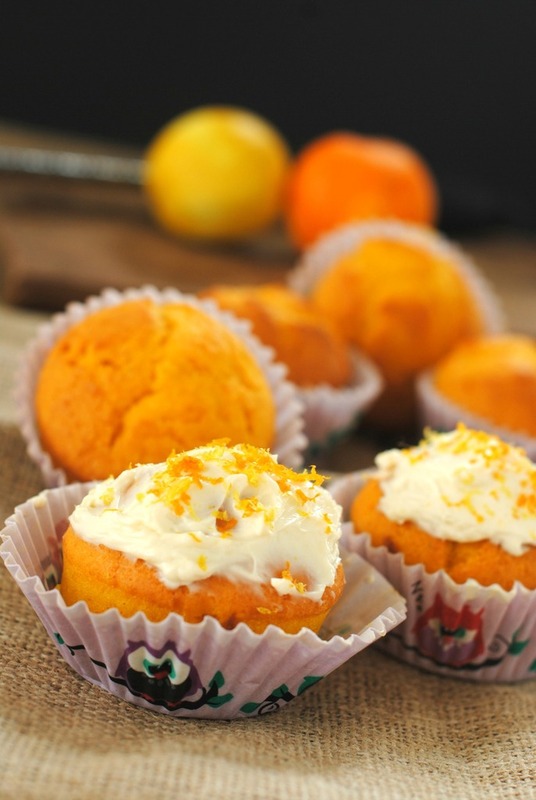 Prepare the frosting: Mix the cheese with sugar and then add half of the clementine peel and grated lemon. Store in the fridge. 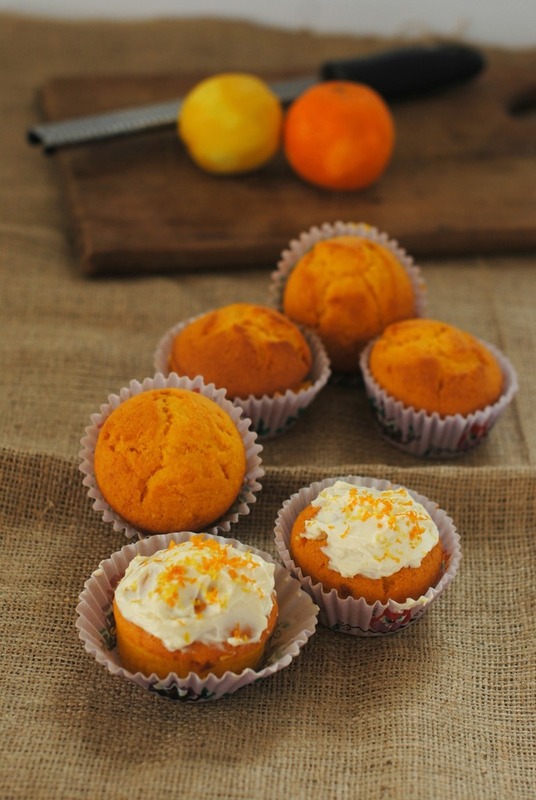 Decorate the cupcakes when they are completely cool and sprinkle with the rest of the zest of citrus fruit.